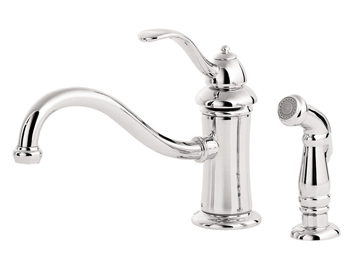 Pfister is a company that has been proudly serving its customers since 1910. 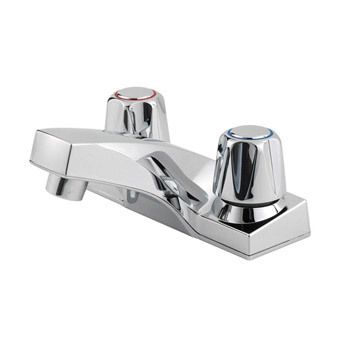 Pfister has been able to remain a leader in the plumbing industry through retention of its core mission which is to deliver the highest possible quality combined with top not customer service. 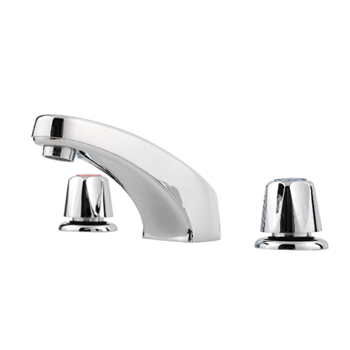 Pfister makes their mission a reality by designing beautiful faucet and plumbing fixtures backed with limited lifetime warrantees. 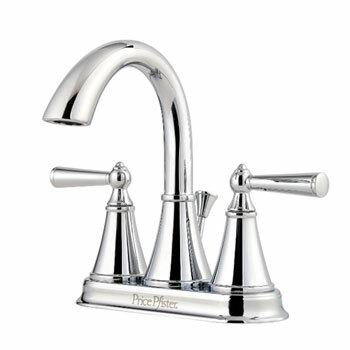 Known as the Pforever Warranty, Pfister guarantees their products are free of defects in workmanship and materials for the life of the product. 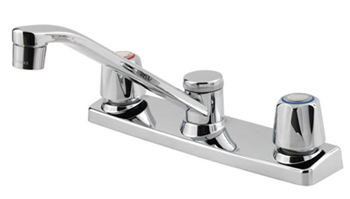 Pfister has never been a company to rest on their laurels; in fact they have repeatedly been the first in their industry to deliver on innovation year in and year out. 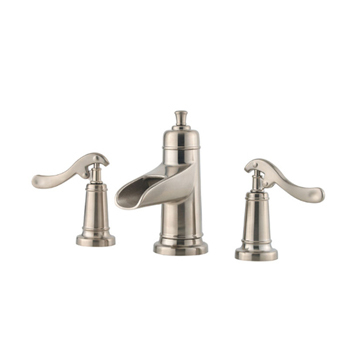 Pfister was the first plumbing supply company to introduce ceramic disks in their units across all of the Pfister product lines. 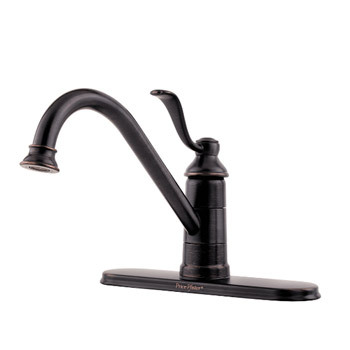 Replacing the typical rubber unit the ceramic edition by Pfister lasts longer and does not leak over time. 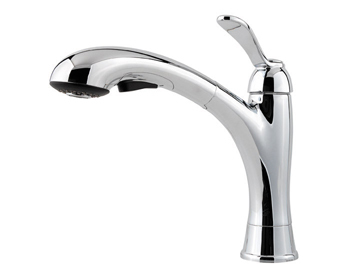 Pfister is also eco-friendly; in fact they were the first to become WaterSense certified. 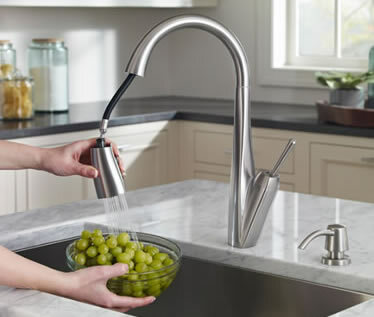 The WaterSense program is backed by the Environmental Protection Agency and the WaterSense label is only given to products that meet stringent conservation requirements. 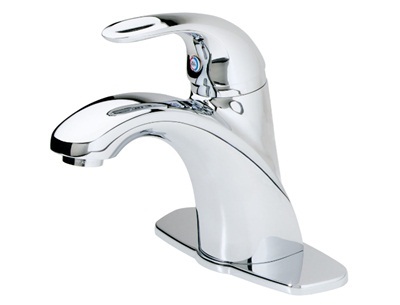 WaterSense products must be at least twenty percent more efficient than standard products in the industry; a third party must verify the products, and they must provide measurable results. 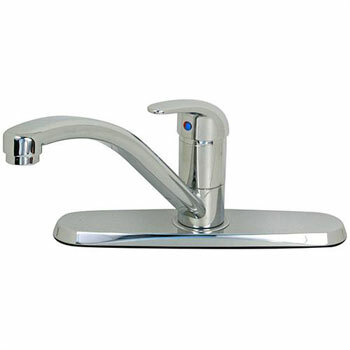 When consumers purchase WaterSense labeled products through Pfister they are guaranteed to save money and conserve water. Pfister was also the first company in the faucet and plumbing industry to introduce a three quarter inch thermostat valve with the highest flow rate. 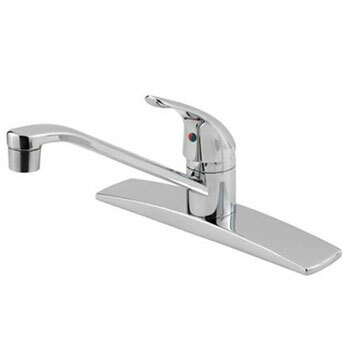 The valve provides a rapid flow rate along with the ability to be retrofitted to older units. 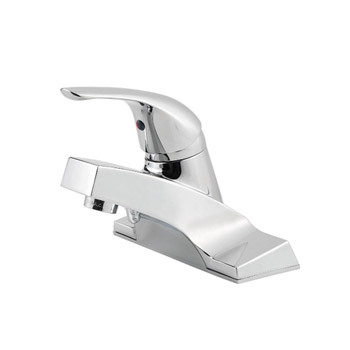 Pfister assists consumers in making their older products more efficient as well allowing them to save money and reduce labor in one small valve unit. 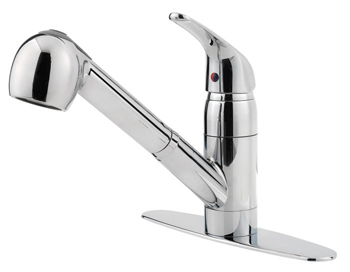 Pfister has proven that they are a viable business that is here to stay. 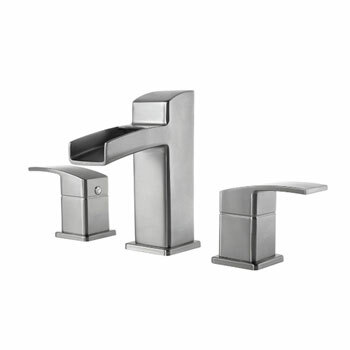 They have made it clear that they are committed to producing the best designs, the best quality, the best service and the best value in their industry. 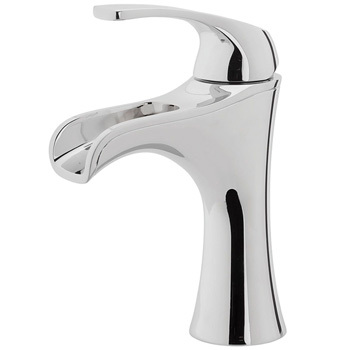 Each product is rigorously tested to meet the highest possible quality standards and each is backed with a lifetime warranty. 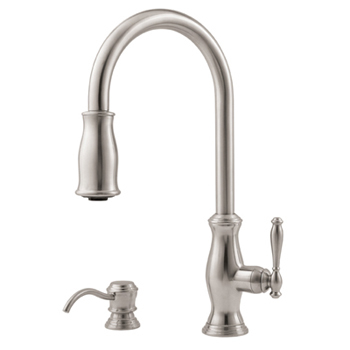 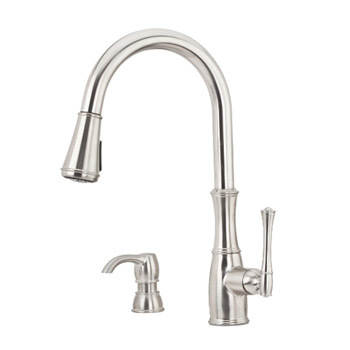 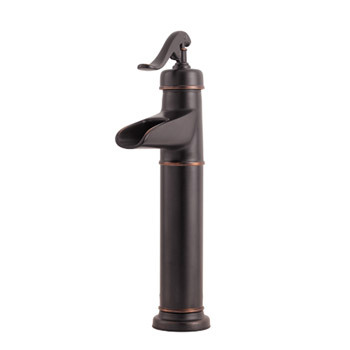 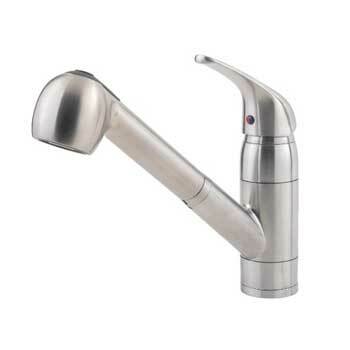 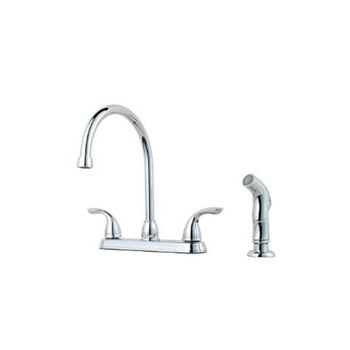 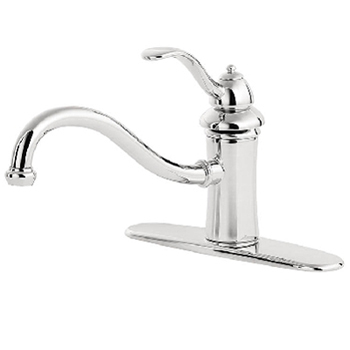 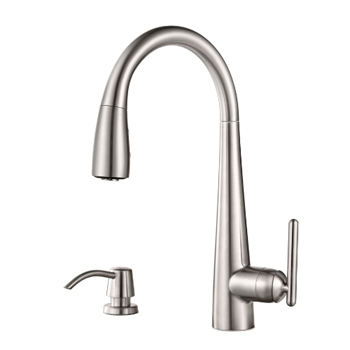 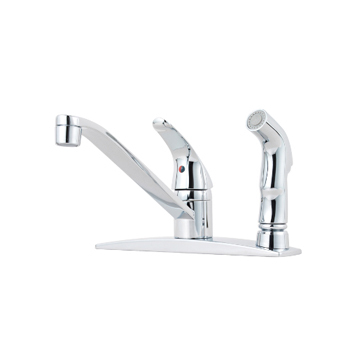 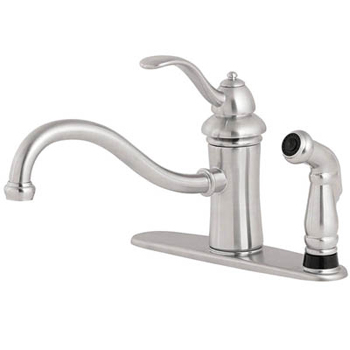 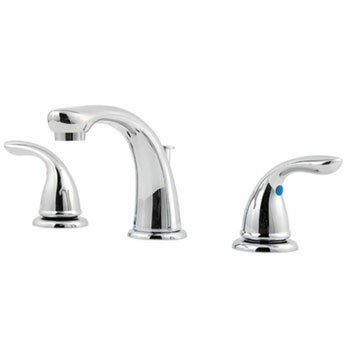 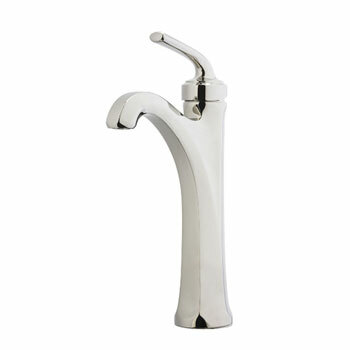 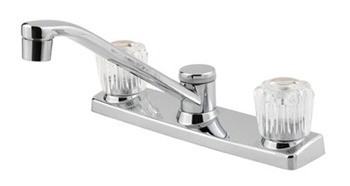 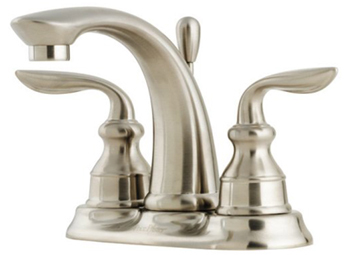 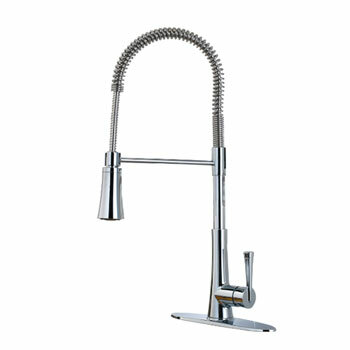 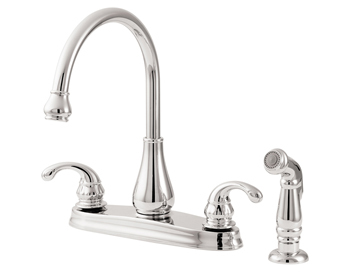 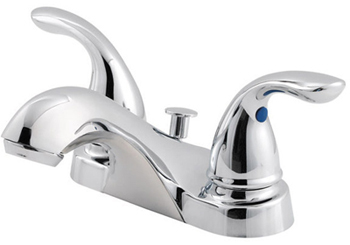 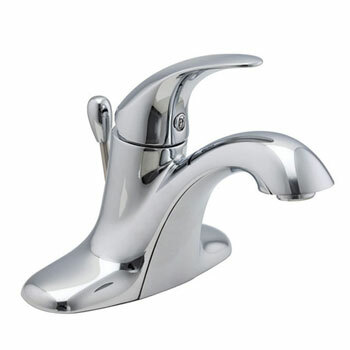 Pfister truly sets the standard for high quality eco-friendly faucet fixtures. 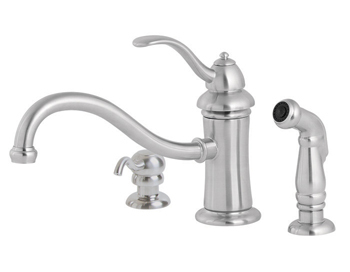 From their elegant high arc kitchen faucets to their lavatory fixtures, Pfister has something for every home and every budget.